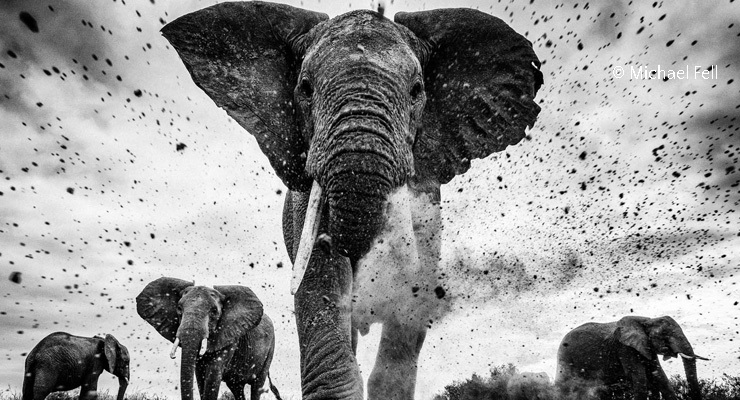 Celebrate the very best in black and white as well as monochrome. 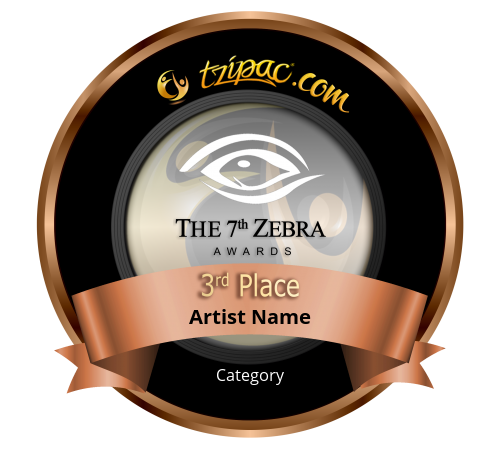 Once the competition closes, all confirmed submissions are judged by the TZIPAC Editorial team in Stage 1. 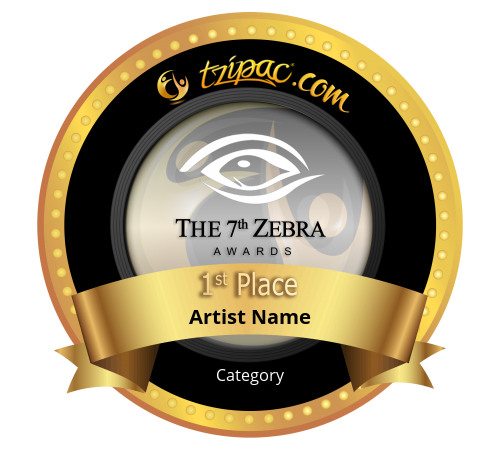 The very low entry fee, starting from just $1 per entry, is designed to encourage a broader range of artists to participate, in the hope of discovering a multitude of marvelous artworks from budding undiscovered artists as well as established professionals, without geographic boundaries or limitations. 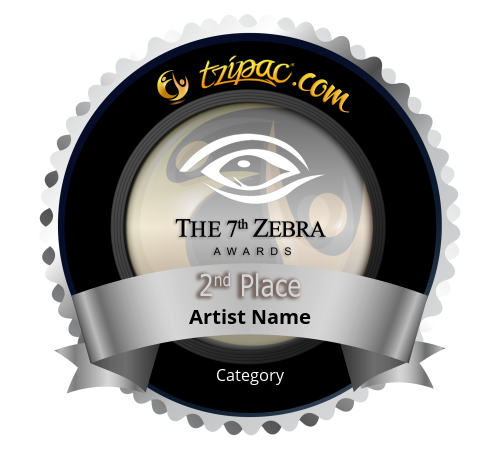 Attention (01-Mar-2019): We apologise for the regrettable human error of failing to specify the details of Stage 2 fees structure for the 7th Zebra Awards until now. In accordance with previous years, Stage 2 fees will comprise of $20 per images and is capped at $100 per entrant. We are very sorry for any confusion and would greatly appreciate your ongoing support and participation in the competition. 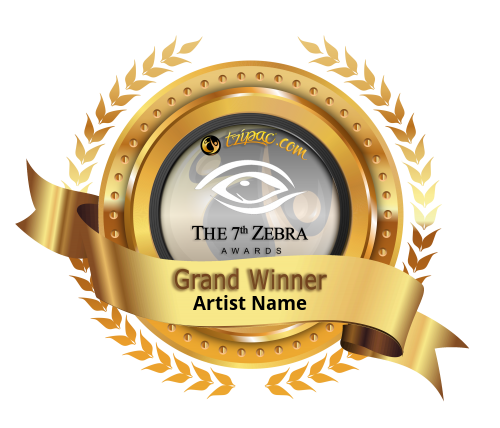 If, however, you would like to withdraw your entries in light of the clarified Stage 2 fees, please contact us by email before 10th March 2019 and we can manually process a full refund of your Stage 1 fees and cancel your participation in the 7th Zebra Awards. After this date, we will be announcing the results of Stage 1 judging and notifying you of any Stage 2 fees which are due in accordance to these fees. 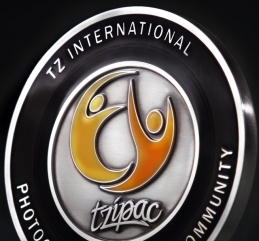 The prestigious TZIPAC Grand Winner Medals are 3" silver plated brass medal, 5mm thick and weighs a substantial 200g. Under the lucious black transparent enamel border layer are engraved texts and detailings, while at the center is our embossed dual-colour-tinted TZIPAC logo.